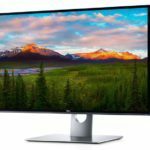 It was only a few years ago that 4K monitors hit the shelves and they are not even mainstream yet, and you can already buy an 8K monitor today: the Dell UP3218K. 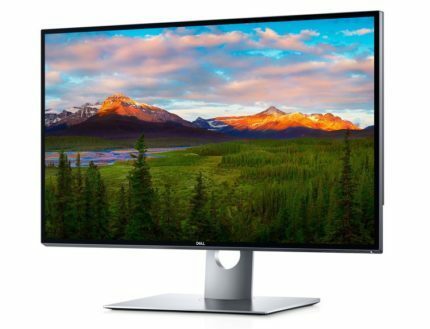 This incredible monitor from Dell is now available for a whopping $5000. It can be yours for this incredible amount. The best gaming monitor costs a little over $1000, so this is a huge increase from that and it’s more aimed at professional experimentalists. 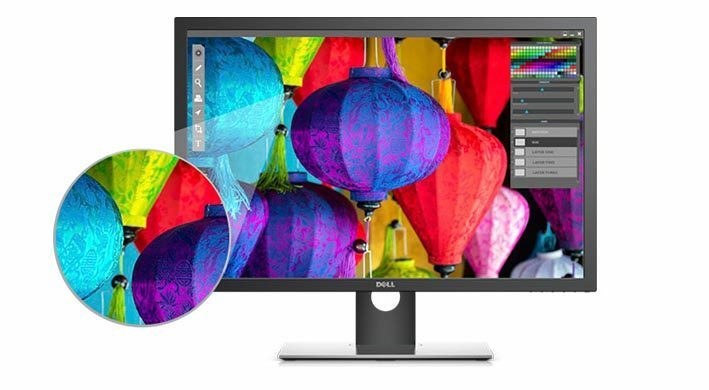 The Dell Up3218K display supports, besides the 8K resolution, full coverage of sRGB, Adobe RGB and Rec. 709 color spectrums, which is simply amazing. Furthermore, 98 percent of the DCI-P3 professional gamut is supported. The 8K support is only supported via two DisplayPort 1.4 ports. Maximum brightness is specified at 400 cd/m2, which is pretty standard among newer monitors. Screen size is a viewable 31.5 inches, which should be appropriate for 8K resolution, although 4K seems to be the standard today. Remember, going from 4K to 8K will increase the pixel count four-fold. This will make everything look tiny and even Windows 10 won’t be able to perform proper font-scaling at this resolution yet. Another issue that you should be aware of, is that early production models, like those you can buy today in March 2017, will properly have some quality issues and will be addressed and fixed in later batches. Widespread 8K adaptation is still a huge step away and we first have to deal with the rise of 4K displays before we can make the next jump. Not to mention that gaming is demanding enough in 4K resolution, so gaming will be nearly impossible in this PC screen. Another issue si the power consumption for this display and what it takes to run it. It’s simply too high to be viable and therefore we can’t really recommend this monitor for anyone just yet. 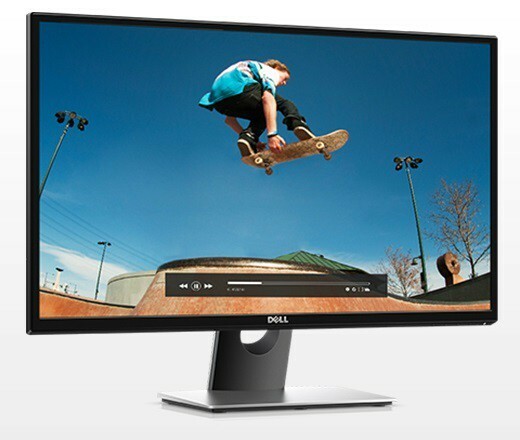 We are still years away and Dell only made this monitor to bring themselves to the forefront of futuristic displays.